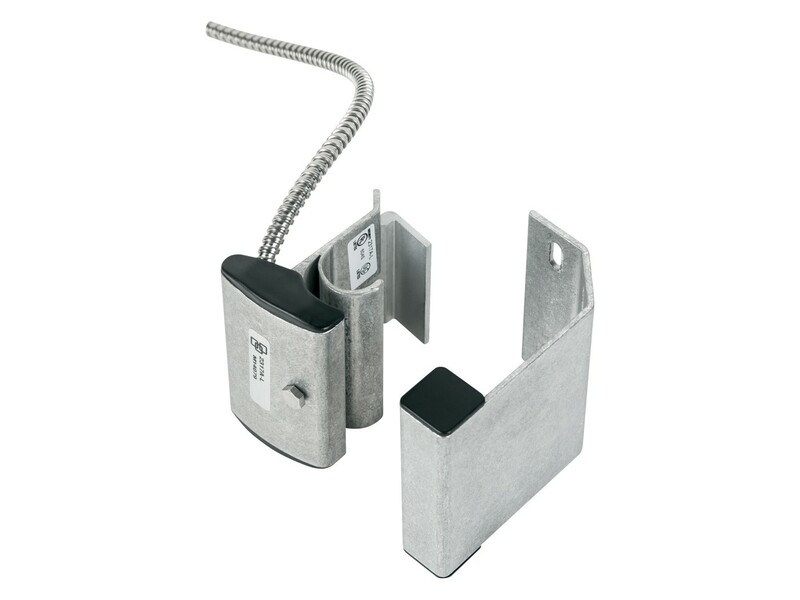 The 2300 Series Panel Door magnetic contacts are designed specifically for panel or sectional style overhead doors. The unique design allows the contact to be mounted directly to the door channel, with the magnet mounted vertically on the door – off the floor and out of harm’s way. This eliminates service calls and false alarms that occur when typical floor-mount contacts become damaged or as the door becomes misaligned with normal usage. 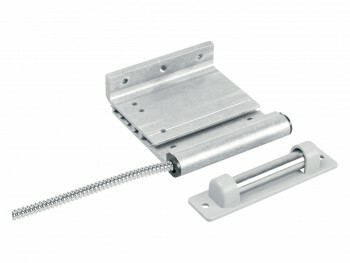 The contact’s integrated mounting bracket is adjustable to fit most door channel widths. Installation requires no special tools and takes only a few minutes. The 2300 Series contacts are constructed with a rugged extruded aluminum housing potted with Interlogix’s exclusive polyurethane potting compound which makes the unit corrosion resistant.